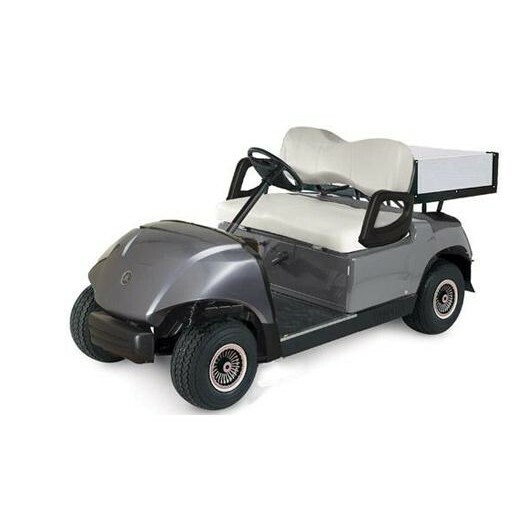 Yamaha golf cars offer more than just vehciles for golf. Their versatile G29 range offers various models that benefit many sectors. For those that need to move around large grounds whilst transporting heavier items the G29 cargo is ideal. It's flexible set up makes it ideal for gardeners, estate managers & councils etc. 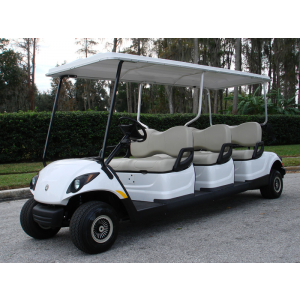 For something a little bigger the G29 comes in a 2+2, 4 seater & 6 seater option. Ideal for corporate events where transporting people around safely is paramount. We have seen them come & go over the years in various set ups and we firmly believe they are an intelligent solution to many peoples transport needs. To discuss your requirments then contact us & we will talk through the options.